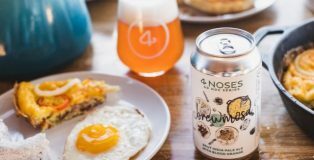 2018 has been a beer-y great year in the craft beer world, with countless new releases, the emergence of more beers brewed with lactose, new beer categories added to Great American Beer Festival’s style categories and so much more. With that being said, 2018 is coming to an end. 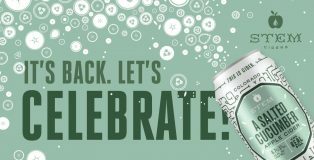 While many people cheers to the new year with champagne or other types of bubbles, as a beer lover, we have the chance to toast 2019 with a newly created beer style: brut IPAs! I don’t know about you, but I know that’s how I’ll be ringing in the new year. While I am still mulling over which one in particular, here are a few ideas of what to fill your glass with. 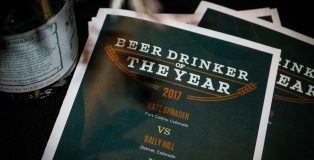 Do you think you could be crowned Wynkoop’s Beer Drinker of the Year for 2019? Prove it! 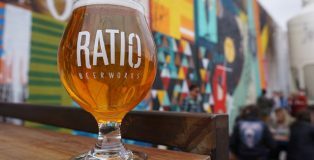 The Beer Drinker of the Year is not only crowned to someone who really enjoys, appreciates and drinks beer, but who also knows a quite a bit about how beer is made, it’s history and can demonstrate this range and depth. 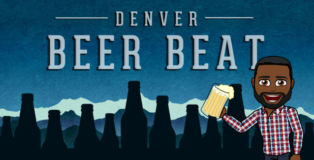 Wynkoop is looking for passionate home brewers, local brewers, or even someone who just really loves a good stout. They are looking for contestants both local and national. The submission deadline is January 13, 2019, so get ready! 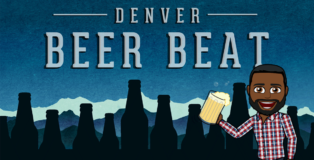 In a city like Denver where the craft beer market is insanely competitive, party planners and marketing teams now build events around a top-notch tap list—it’s no longer an afterthought or bonus. Take Denver Zoo, for example. Not so long ago, patrons would have been stoked to have any kind of beer available as they peered at Pachyderms. 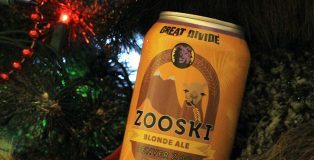 But now, during the 28th annual Zoo Lights, the park proudly presents its visitors with a carefully cultivated beer menu, which includes over 20 craft brews.